Can you imagine a school where it's all right to be who you really are? 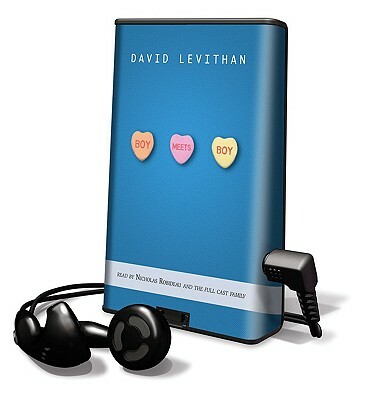 That's the enchanting place David Levithan has created in his highly acclaimed first novel, which now comes to life in an equally enchanting full cast recording. The thing is, even if the gay kids and the straight kids get along just fine, even if it's all right for the star quarterback to be a cross-dresser named Infinite Darlene and the cheerleaders ride Harleys into the pep rally, the road to true love is still a strange and winding pathas Paul discovers when he meets the boy of his dreams.